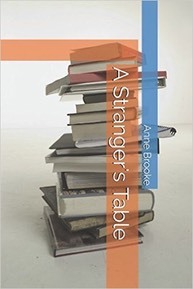 A Stranger’s Table is a poetry collection published by Anne Brooke Books. The collection focuses on the strangeness of everyday life, and how even the simplest of objects or events can help us see with fresh eyes. 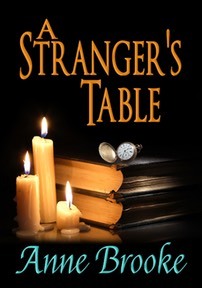 An old table can be the entry to an unexplored history, a film can take us on a journey we never planned, and an infestation of wasps can turn into a war we never asked to fight.